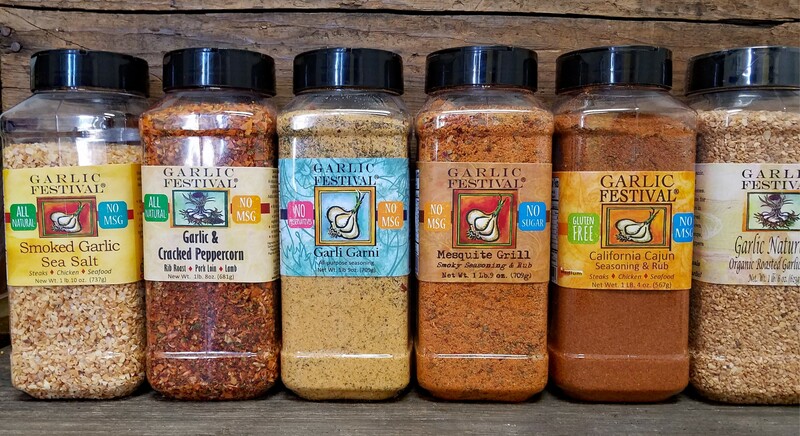 Mix and match any of your favorite Grande size Garlic Festival Foods Garlic Seasonings and get the special case rate! 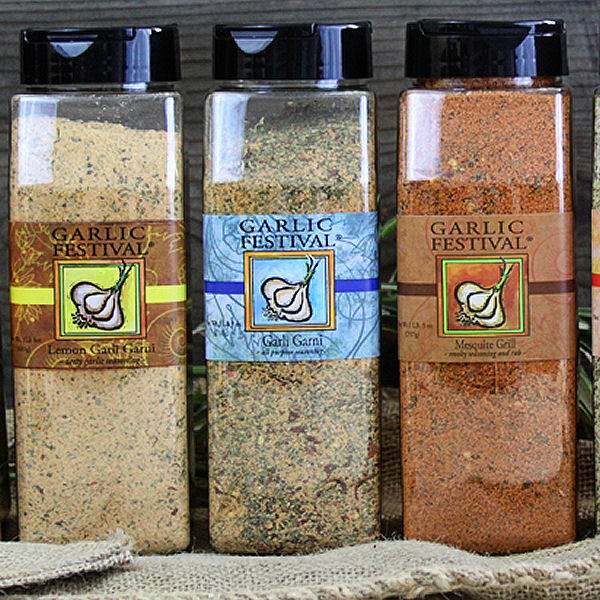 You can choose between any of our award winning seasonings to build your very own custom case. Customize and make a fabulous gift for the BBQ lover. This is all I use GREAT !! 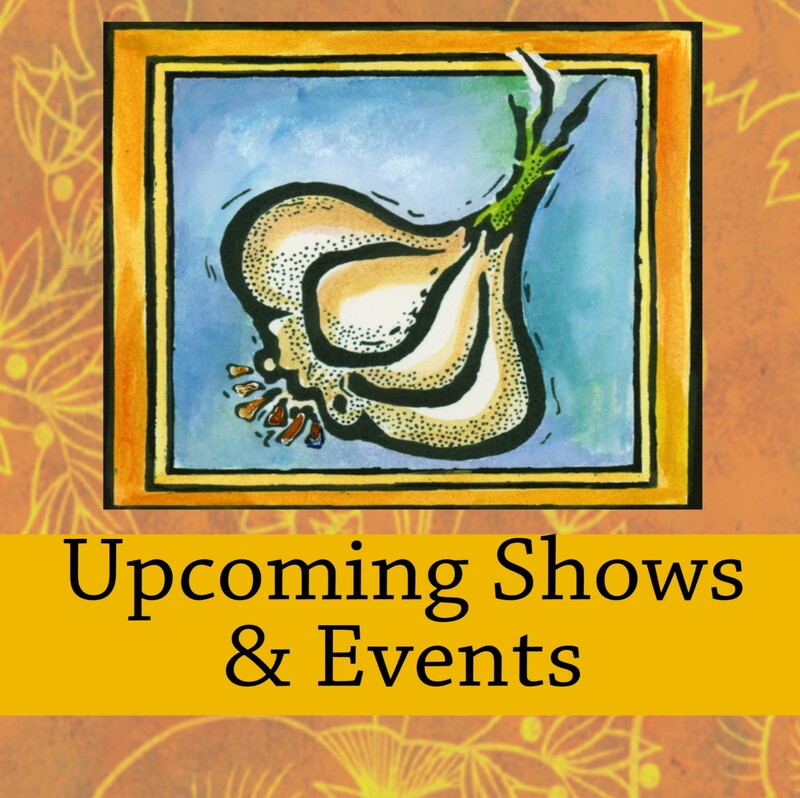 I have been using Garli Garni since 1985 and never looked back. Carol had us loading shaker bottles by hand and I think it got into my DNA. I use it as a rub on poultry, and in almost most of my reciepies. It is indispensable.